For the last decade, Fujifilm instax has been known around the world for mini and wide-format film. 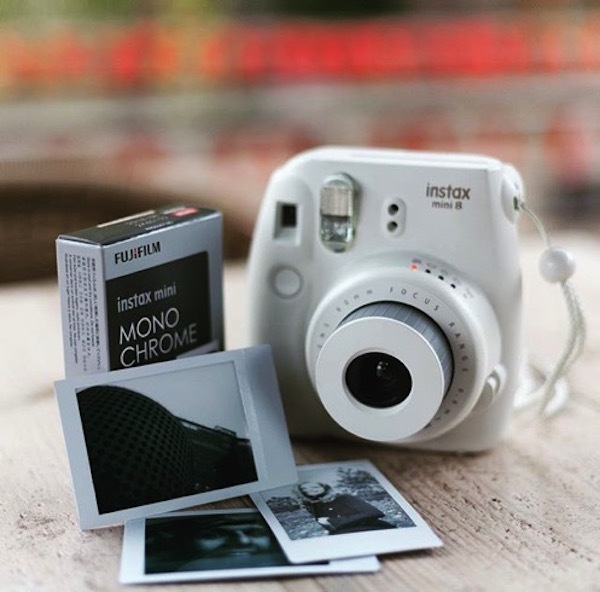 As the demand for black-and-white film has increased, Fujifilm is giving its users a classic by releasing instax monochrome film. Now, anyone who has an instax camera can enjoy the same black-and-white film professionals have been using for decades. No longer do users have to go through a lengthy editing process of filtering photos. 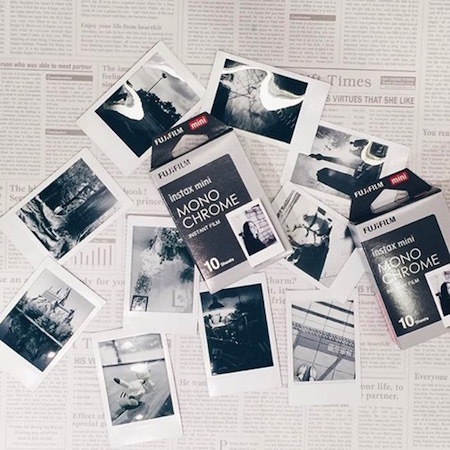 Instax photographers now have the option to expand their artistic profile and expression through monochrome film. Experiment with the suggested light settings on your instax camera and natural light to find a shade of black-and-white that looks best to you. 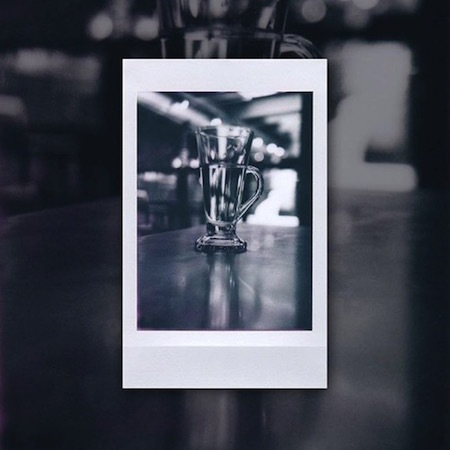 If you’re looking for tips, here are three ways to express your instant photography skills through instax monochrome film. Consider using a plain background so it’s not distracting from your main subject. Because monochrome portraits lack colour, the focus of the shot should be on the eyes and the face. Take a few profile shots from different angles and different natural and indoor lighting to determine what best matches your personal photographic style. Street photography is created by taking candid shots on the streets of a town or city. It’s a collection of observations in the moment. Patience and practice are key, as the best photos are taken when you least expect it. This is a perfect style for on-the-go snapping, so make sure to keep your camera and instax monochrome film with you at all times. There is so much you can do with a collection of monochrome film. Creating flatlays on Instagram or using them for simple wall designs around your home are perfect examples. Consider the advantages to shooting, preserving and displaying monochrome film in the many styles available for your photographic enjoyment. Happy monochrome-ing! 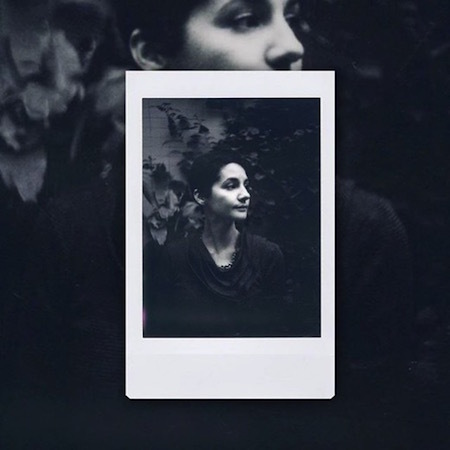 Photo credit: @instaxnoma, @tokyomasamune, and @mintcamera via Instagram.